Martin Conlon (Cork AUL) presents the Manager of the Year Award to Paul Murphy (Knocknaheeny Celtic. Also in picture is Jim Cashman from Heineken Ireland. 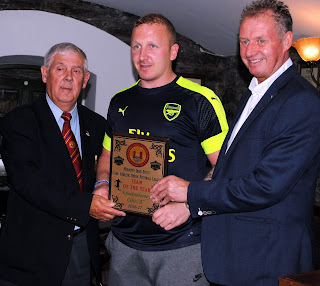 Ted O'Mahony (Chairman - Cork AUL) presents the Team of the Year award to John Paul Murphy (Captain of Knocknaheeny Celtic). 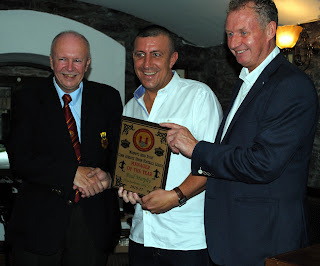 Also in picture is Jim Cashman from Heineken Ireland. 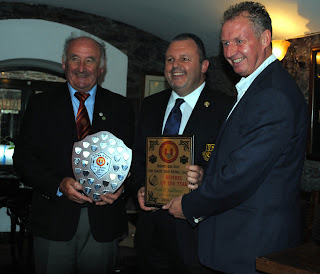 Richard Browne (Cork AUL) presents the Referee of the Year award to Paul O'Sullivan. Also in picture is Jim Cashman - Heineken Ireland). 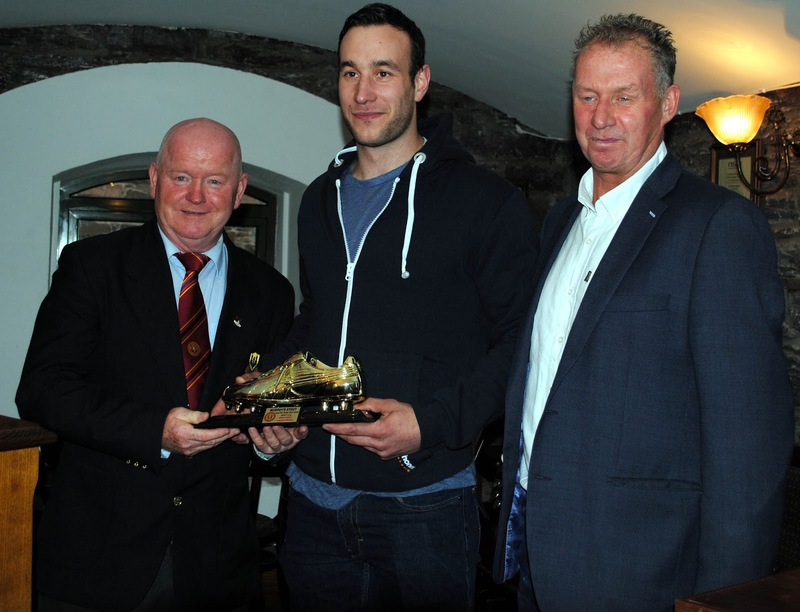 Denis Crowley presents the Golden Boot award to Kenny Murphy (Lakewood FC). Also in picture is Jim Cashman from Heineken Ireland. 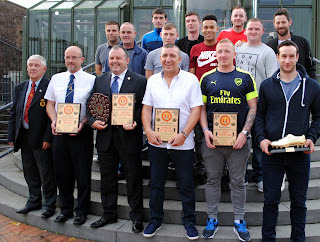 All the recipients that received awards at the AUL Awards night at the Heineken Ireland Kiln Room on Friday, 18th August.